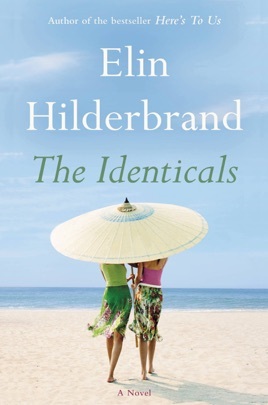 The instant New York Times and USA Today bestseller about two identical twin sisters who couldn't look more alike . . . or live more differently. Nantucket is only eleven miles away from Martha's Vineyard. But they may as well be worlds apart for estranged twin sisters Harper and Tabitha Frost. After not speaking for more than a decade, Harper and Tabitha switch islands-and lives-to save what's left of their splintered family. 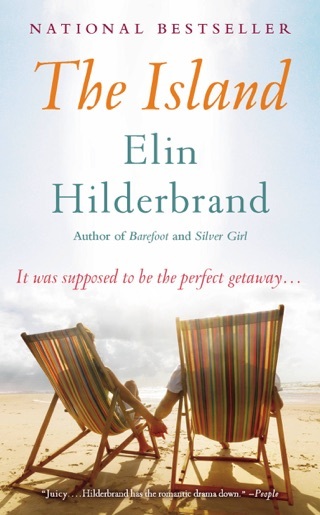 But the twins quickly discover that the secrets, lies, and gossip they thought they'd outrun can travel between islands just as easily as they can. Will Harper and Tabitha be able to bury the hatchet and end their sibling rivalry once and for all? Before the last beach picnic of the season, there will be enough old resentments, new loves, and cases of mistaken identity to make this the most talked-about summer that Martha's Vineyard and Nantucket have experienced in ages. 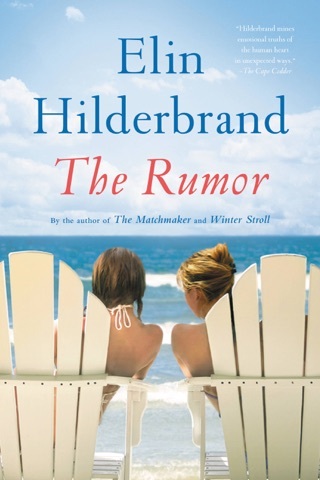 It’s hard to beat a beach read that’s set on the shore. 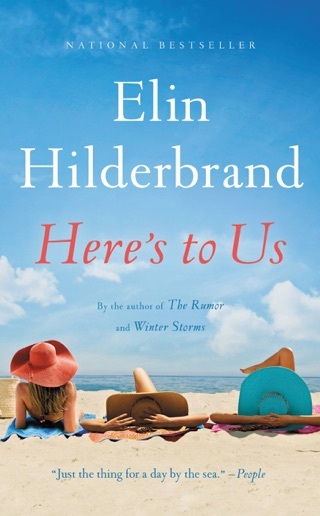 Estranged twin sisters Harper and Tabitha Frost live a ferry’s ride apart, on Nantucket and Martha’s Vineyard, but they’re separated by an emotional chasm that seems unbreachable. 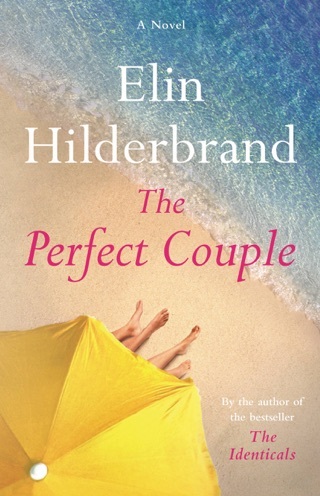 Until, that is, a series of calamities—one parent’s death, another’s injury, personal turmoil—force the two to reconnect. 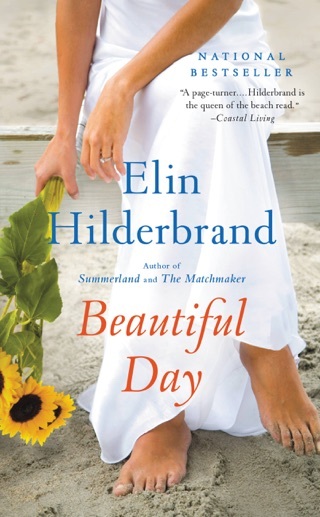 In this devourable novel, Elin Hilderbrand again provides an insider’s peek into the clubby communities in and around Cape Cod, offering emotional truths and romantic thrills in the process. 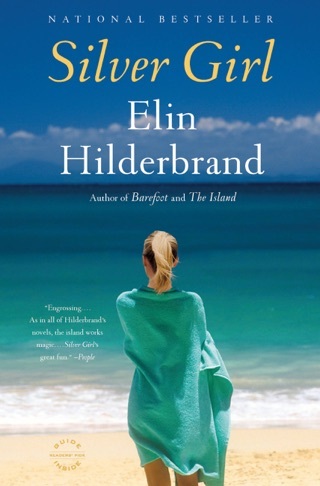 With a great story that has wonderful characters and descriptions of these Islands that make me want to hop a plane to Boston, drive to the ferry and be one of those 90,000 tourists. Thank you for the distraction of the past three days of my life.